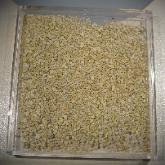 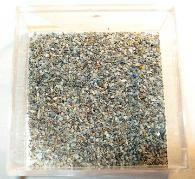 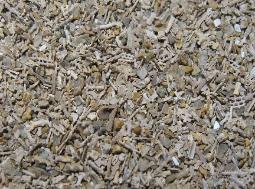 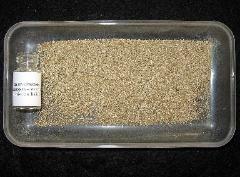 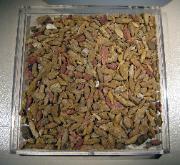 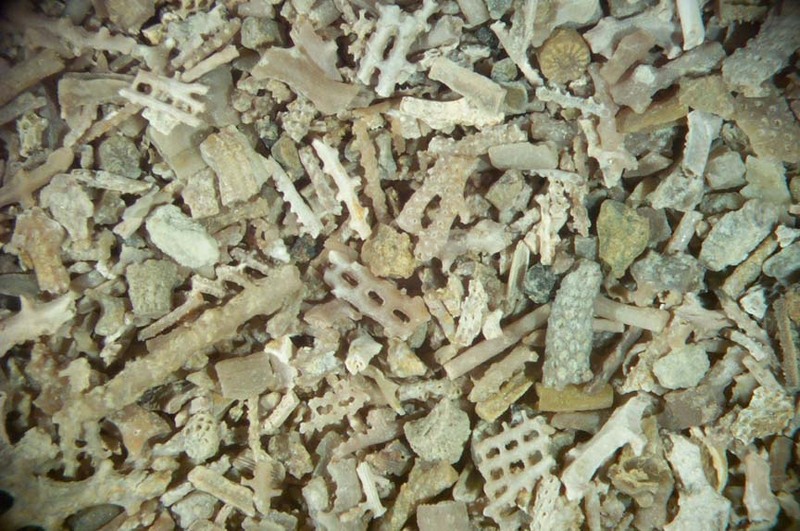 All of the microfossils listed are sold as unsorted matrix samples. 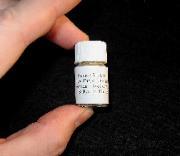 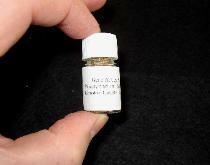 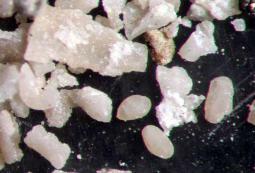 ranging from a small capsule to a glass vial of material. 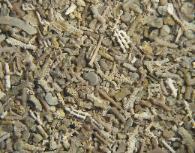 Each contains a large number of fossils. 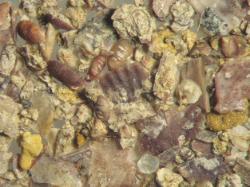 of the species that you find. 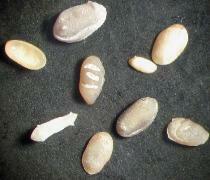 Formation of Oklahoma. 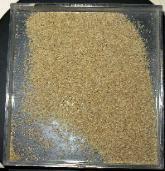 This is one of the richest samples we have seen. 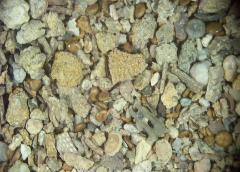 Henryhouse Formation of Oklahoma. 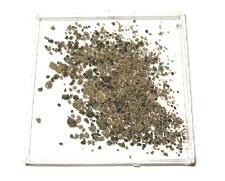 One of the richest Silurian samples we have seen. 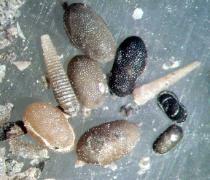 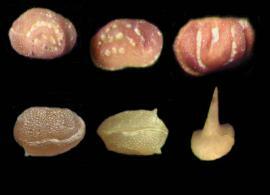 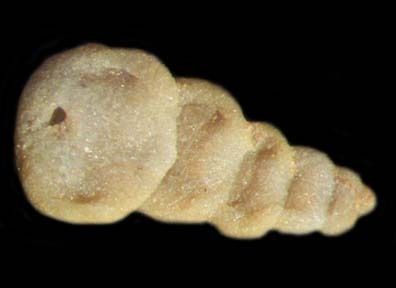 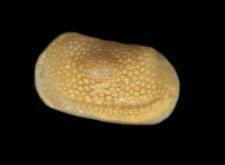 ostracods, unusual egg cases and other forms of invertebrate. 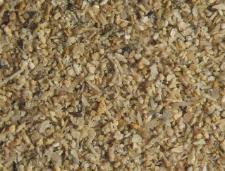 From the Brownsport Group of Tennessee. 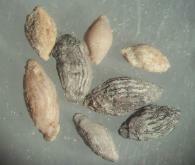 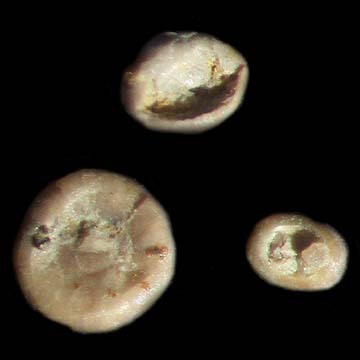 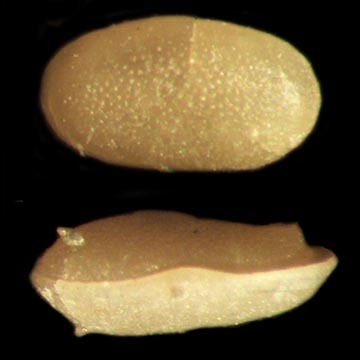 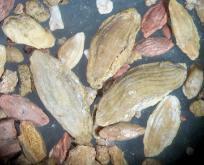 ostracod fauna that is very similar to that obtained from the Haragan Formation of Oklahoma. 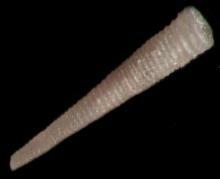 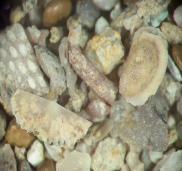 and foraminifera, in addition to vertebrate remains and common invertebrates. 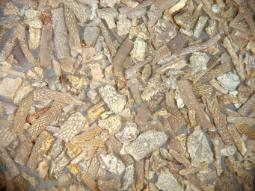 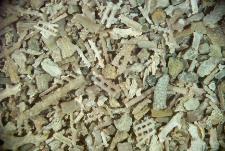 groups (crinoids, bryozoans etc.) 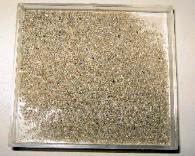 all of which show wonderful preservation. 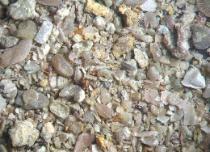 fauna that is very similar to that obtained from the Haragan and Cravat Formations. 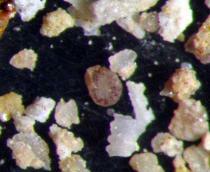 Middle Devonian sample from Ohio. 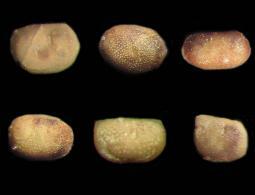 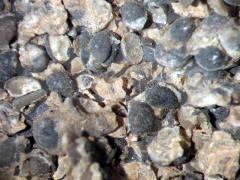 The deposit contains a prolific ostracod fauna that is exquisitely preserved. 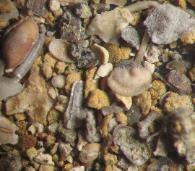 The sample also contains a Tentaculitid fauna. 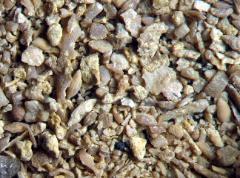 upper, middle and lower sections of the Pooleville Member of the Bromide Formation. 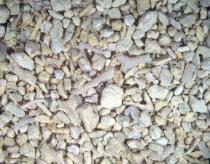 Tennessee. 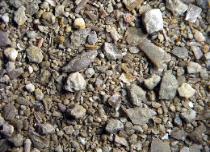 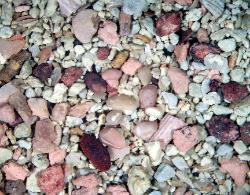 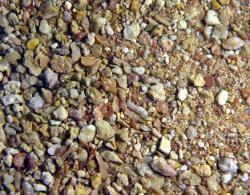 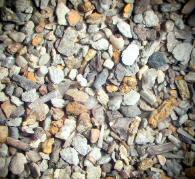 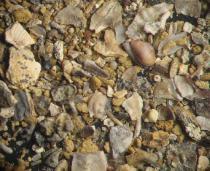 The deposit contains a rich microfauna. 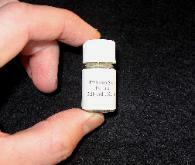 preserved. 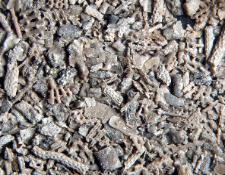 The sample also contains a Tentaculitid fauna. 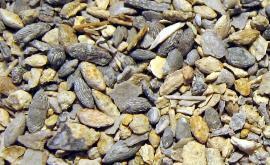 Mississippian of Iowa. 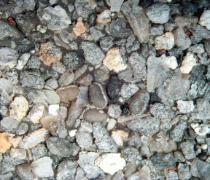 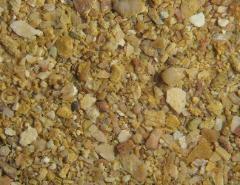 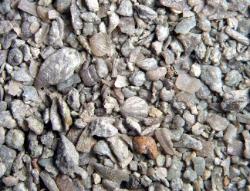 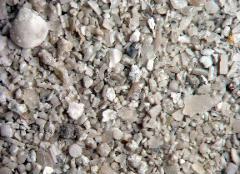 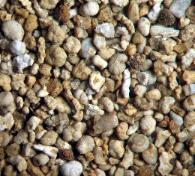 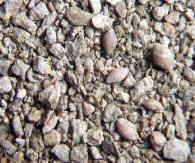 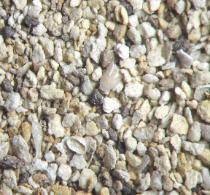 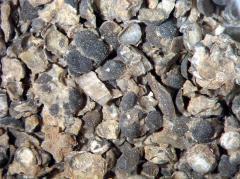 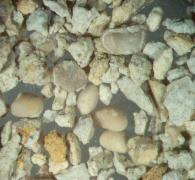 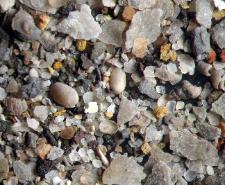 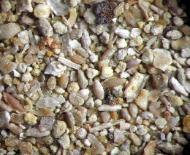 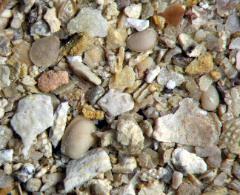 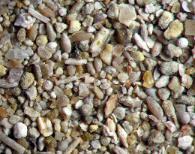 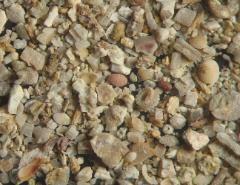 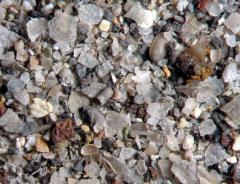 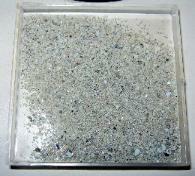 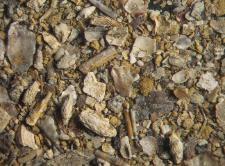 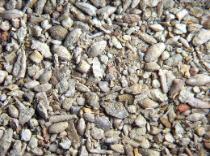 A bright white deposit rich in microfossils, including many tiny ostracods. 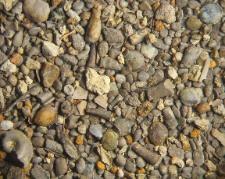 Mississippian of Indiana. 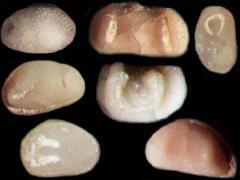 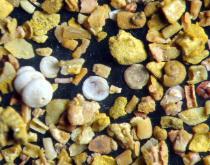 Extremely rich in foraminifera. 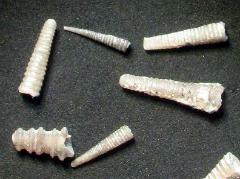 Pennsylvanian of Oklahoma. 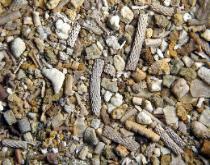 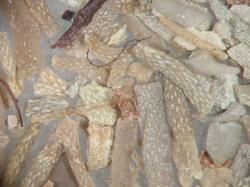 Extremely rich in bryozoans and echinoderm remains. 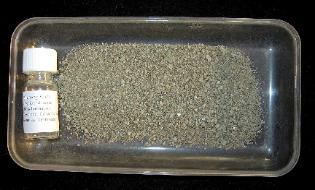 Pennsylvanian of Oklahoma. 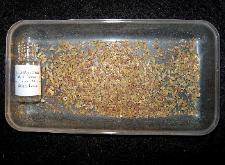 Good ostracods and occasional vertebrate remains. 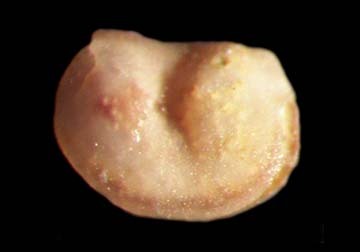 Pennsylvanian of Oklahoma. 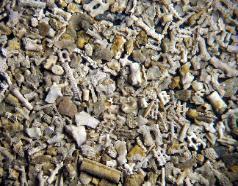 Good bryozoans. 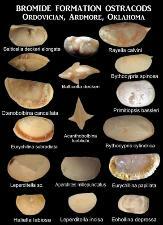 A superbly preserved ostracod fauna. 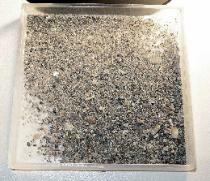 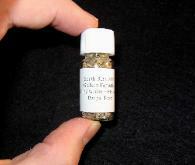 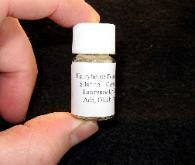 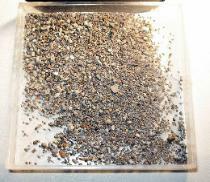 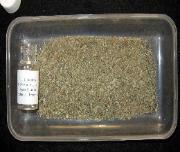 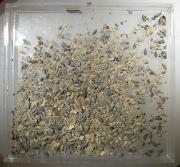 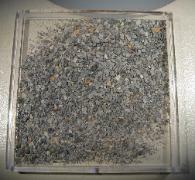 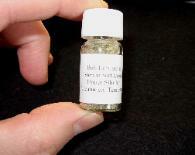 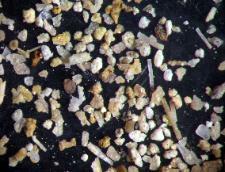 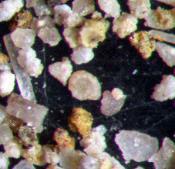 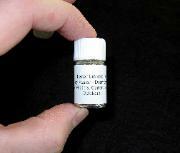 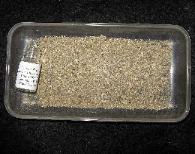 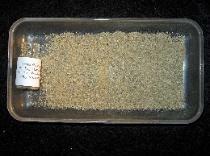 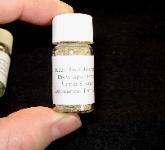 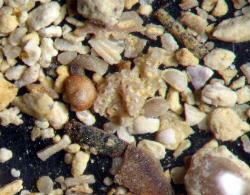 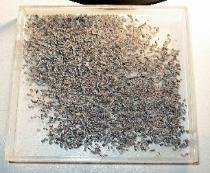 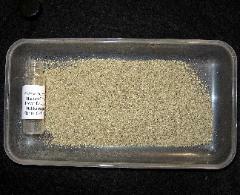 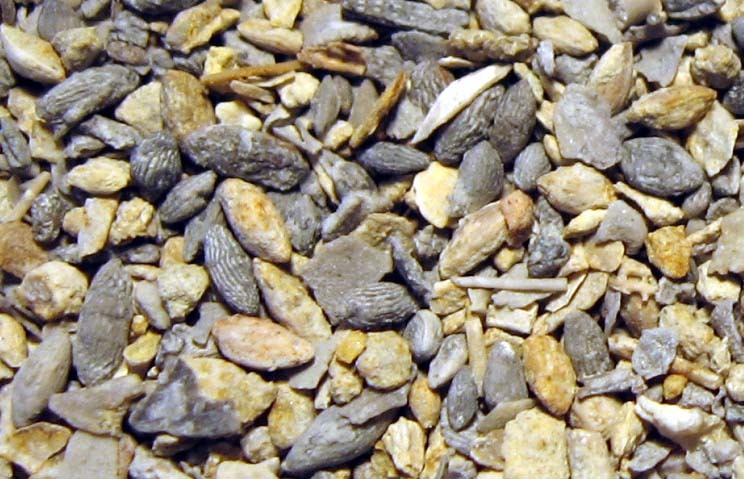 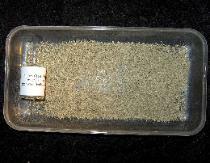 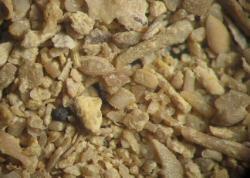 An excellent sample rich in fusulinids and other microfossils from the Permian of Kansas. 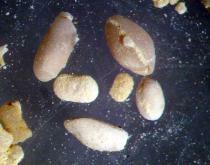 ostracods and microbrachiopods being complete. 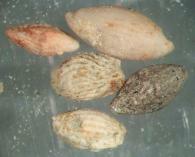 Good bryozoans and occasional ostracods. 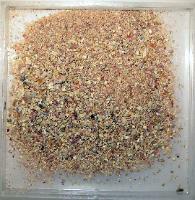 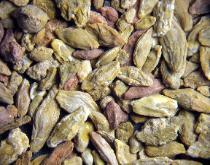 easier as you do not need to constantly zoom in and out as particle size changes. 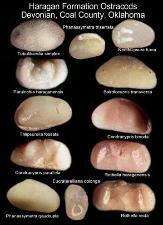 This is an excellent collection. 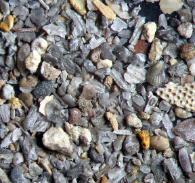 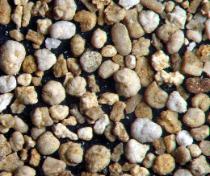 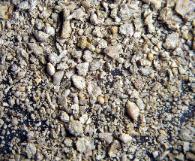 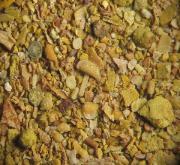 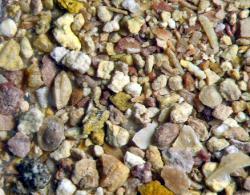 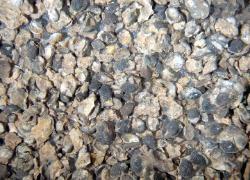 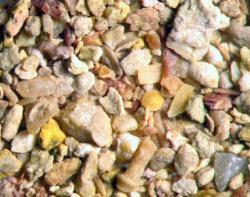 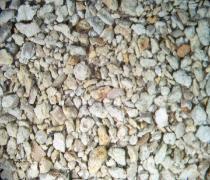 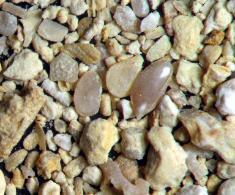 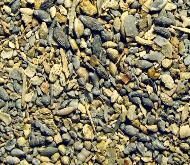 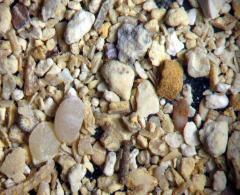 From the Devonian of Iowa this fine fraction of matrix contains some of the oldest foraminifera. 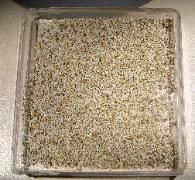 and even matrix! 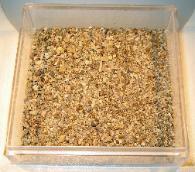 An incredibly rich sample with hundreds, probably 1000 fossils. 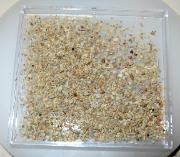 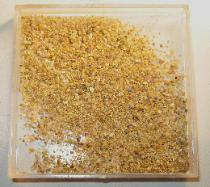 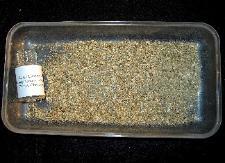 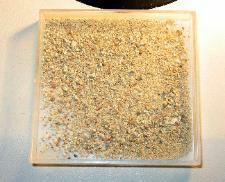 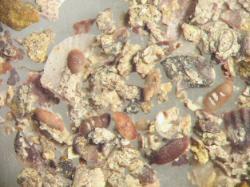 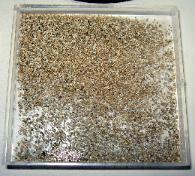 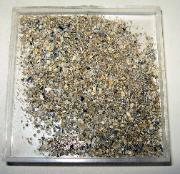 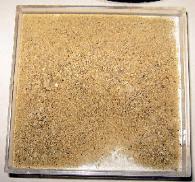 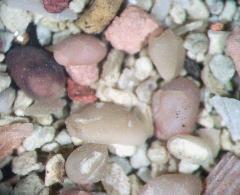 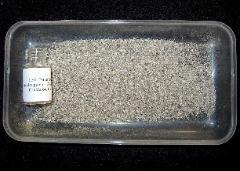 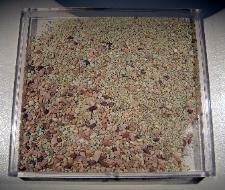 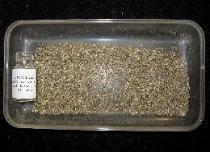 A super rich sample consisting of almost nothing but ostracods. 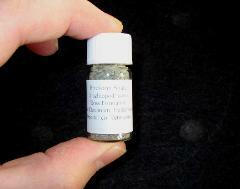 Great preservation and an unusual sample.